VANCOUVER, B.C. 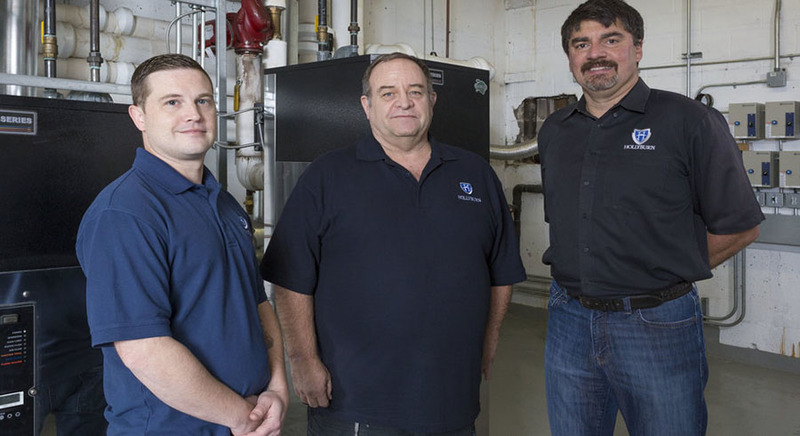 – “Vancouver-based Hollyburn Properties is a company on the leading edge of energy-saving innovation. Throughout its forty-year history, the national property manager has been committed to embracing technology and new ideas while also pursuing sustainable, eco-friendly building operations. From the early adoption of intelligent digital building controls to a continued commitment to using energy-efficient materials and equipment, Hollyburn Properties has one critical eye on the future, and another on delivering a quality tenant experience. Read the full article in Canadian Apartment Magazine here.